While major exchanges already delisted BSV from their trading platforms, OKEx is one odd out in crypto space. The exchange recently announced that they have no intention to delist BSV because the ‘present controversial currency’ doesn’t meet OKEx’s delisting criteria. The controversy around ‘Satoshi’s identity as Craig Wright’ led major exchanges to delist BSV from their trading platforms. As such, Binance CEO warns and took initiative to delist BSV, the suit is then followed by other exchanges including Shapeshift, and Kraken is all set to walk on the same footprints. However, the case for OKEx is quite different. OKEx has conducted a rigorous review on BSV in terms of technology development, liquidity, and compliance reads Blog. According to the OKEx Token Delisting and Hiding Guideline, BSV currently does not meet our delisting criteria. As such, OKEx has no intention to delist BSV for the time being. Is Upcoming BSV Based Exchange the Reason? OKEx’s BSV support amidst increasing controversy is closely connected to exchange’s earlier announcement of launching ‘BSV centric exchange’. As Coingape reported, the exchange entered into the partnership with ‘Jack C. Liu’, a crypto-entrepreneur to launch a new exchange dedicated only to BSV cryptocurrency – as such it will be called as ‘Float SV exchange. 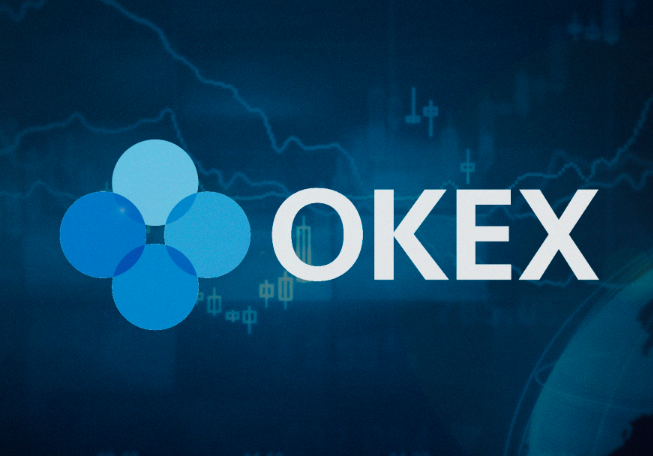 As a neutral platform, OKEx respects the efforts of all dedicated teams in advancing the technology of Bitcoin and has no inclination to certain technical directions.